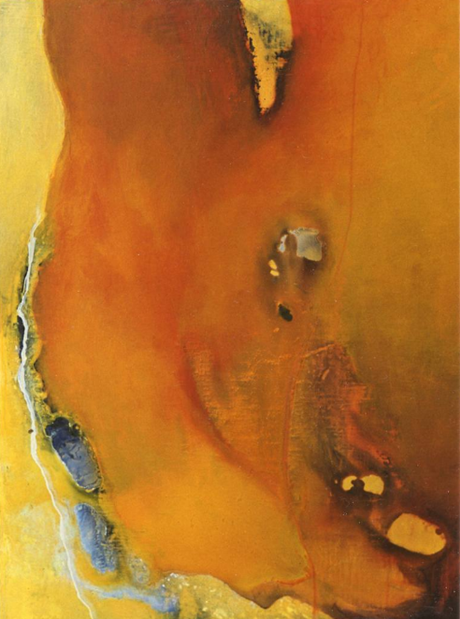 Johann Nußbächer is a German abstract artist, living and working in Bayern, Germany. This painting is titled “Kodak 2”. You can view more of Johann’s work through his website.